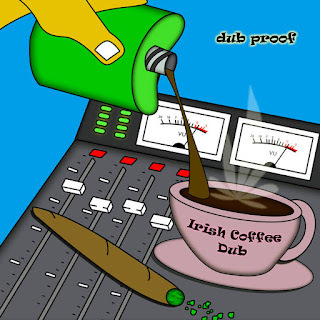 Dub Proof Drops New Song "Irish Coffee Dub"
Dub Proof is excited to tell you that the "Irish Coffee Dub" single was officially released on Friday 3/16/18! Also a big Happy Birthday to David Hollander our Sax player! Thanks to Brian Murphy for all the help with studio time. Big Ups Addis Pablo, Joe Harvard, Ryan Thompson, Patrick Clarke, and Kenny Pete! Without further ado we give you: "Irish Coffee Dub". The Irish Coffee Dub Story: Irish Coffee Dub.... Started out as a woozy Sunday morning bass line and quickly evolved into a Float Rocking Dub. It was Belmar's St. Patricks Day parade and we were riding a float and sipping whiskey in our coffee's. 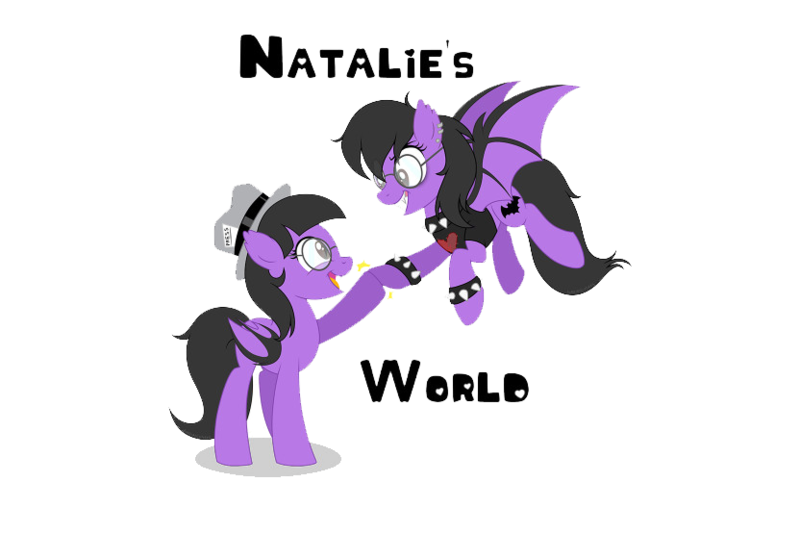 That's how the song got its name. Whiskey tends to be a theme in this band. The day was cold but lively, an amazing vibe for our creative energies. The melodies seemed to float out of the air and into Addis's melodica. Rory and Dave fell right in tune with beautiful harmonies... What a day! We finally captured the essence of the song and we hope you enjoy it. Irish Coffee Dub.